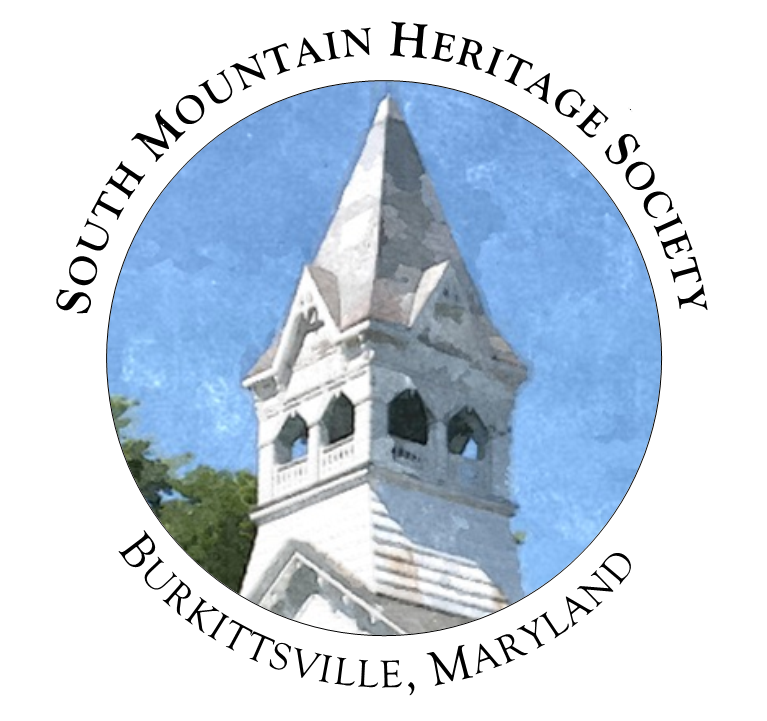 South Mountain Heritage Society is committed to curating a rich collection representing our local culture and history. The collections at the heritage society museum include manuscripts, photographs, textiles, and artifacts spanning from the early-19th century through the present day. In addition to our archival collections, the heritage society maintains a vertical file catalog with genealogical and local history resources. All of these materials can be accessed in the exhibit room at the heritage society. 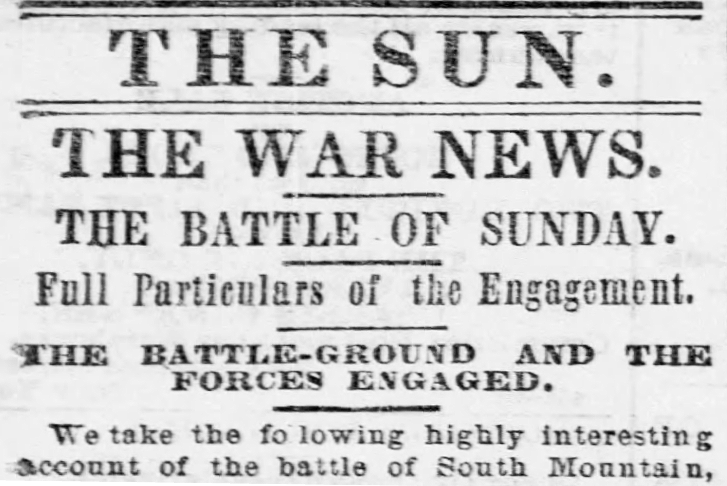 This collection includes original letters and documents from soldiers and civilians who witnessed the calamitous events of September 14, 1862 and dealt with the aftermath of the battle as Burkittsville became a hospital for the wounded. 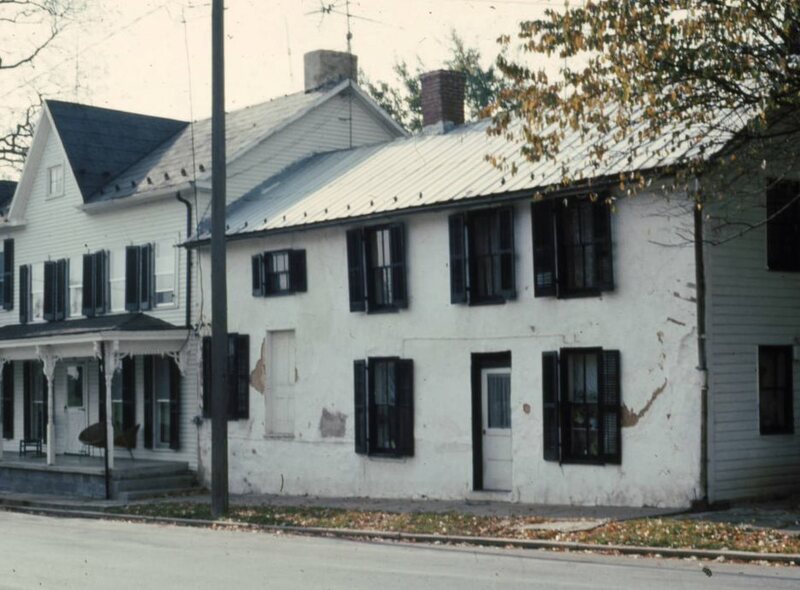 The entire town of Burkittsville was listed on the National Register of Historic Places in 1975. This digital collection includes a gallery of thirty-five color images capturing historic structures in town and scenes around the village which were used in the nomination form for the historic district. 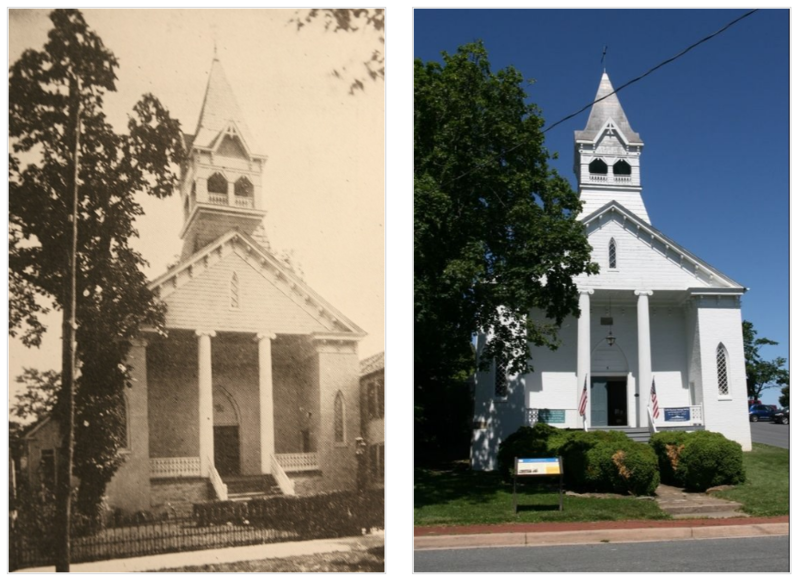 Explore this gallery of contemporary photographs juxtaposed with historical images from our collections to see just how things have (and haven't) changed in the Burkittsville area over the past century! 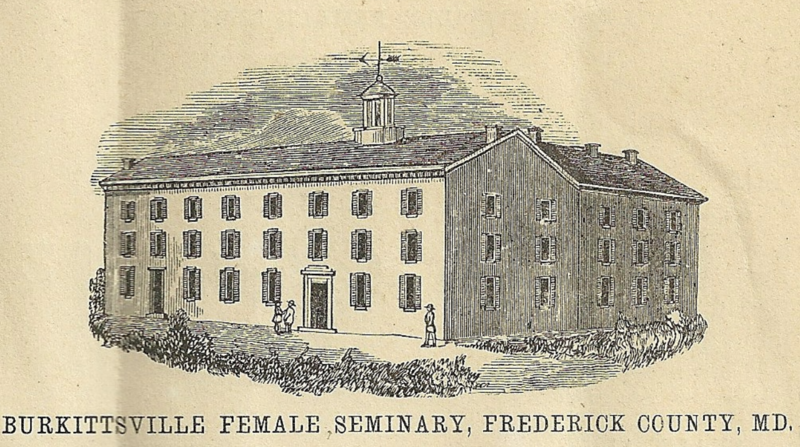 Learn about Burkittsville's Female Seminary, an institution of higher education for women founded in the years immediately following the Civil War. You can view an original diploma from the school and a course catalog from 1872-73.